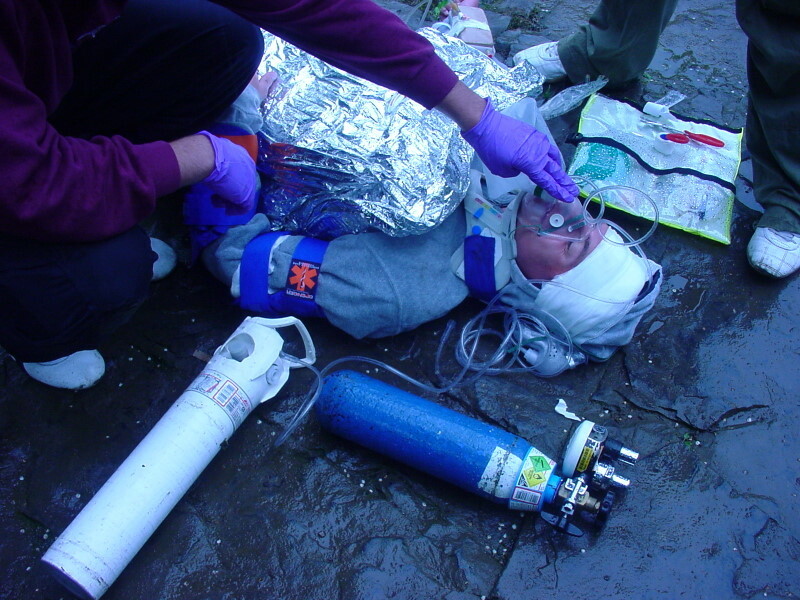 Join us for the regulated qualification First Response Emergency Care Level 3 September 4-8. Total course fee is £594 including VAT: three interest free monthly instalments will secure a place. This qualification is suitable for operatives in the security industry registered with the SIA, those working for NGOs, Community First Responders, Expedition Leaders, Outdoor Instructors and anyone serious about gaining a regulated pre-hospital care qualification. Further details and booking can be seen here. Alternatively, please contact us on 01433 621484.